PIGEON FORGE, Tenn.–(BUSINESS WIRE)–Rudolph The Red-Nosed Reindeer leads Santa’s sleigh back to Pigeon Forge for Dollywood’s Smoky Mountain Christmas presented by Humana (Nov. 7 – Jan. 3). Rudolph and his special friends enjoyed visiting Dollywood guests so much they’ve decided to pack up all of the fun from the North Pole and bring it to Dollywood for this year’s festival! Rudolph The Red-Nosed Reindeer, the beloved Christmas television special, comes to life at Dollywood this season. Guests can meet Rudolph and his friends, including Clarice, Bumble the Abominable Snow Monster and Yukon Cornelius in Rudolph’s Holly Jolly™ Junction, a magical area where festive fun awaits. After meeting Rudolph and his friends, families can head to Clarice’s kitchen to decorate custom Christmas cookies or even take part in a few reindeer games! With a number of family-favorite shows throughout Dollywood, entertainment certainly takes center stage during Smoky Mountain Christmas. The groundbreaking Dollywood’s A Christmas Carol returns for its final season in 2015. The show uses holographic technology to bring Dolly Parton to the stage as the Ghost of Christmas Past. 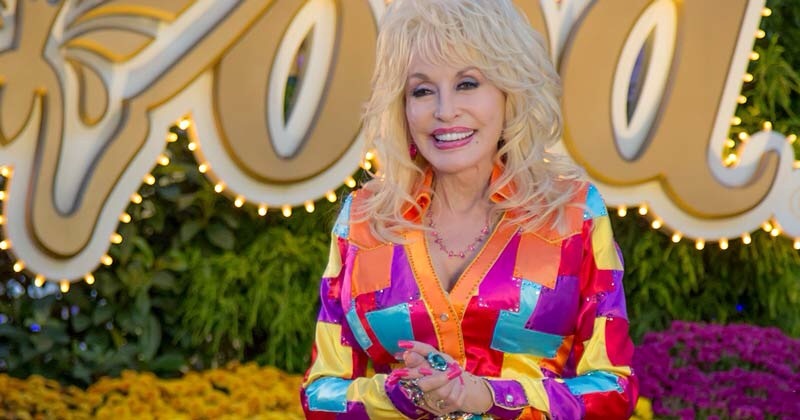 The lifelike appearance of Parton and the other holograms featured in the show leave amazed audiences mesmerized. This heartwarming tale about the transformation of Ebenezer Scrooge features a 16-member cast, fully orchestrated musical tracks and period costuming. 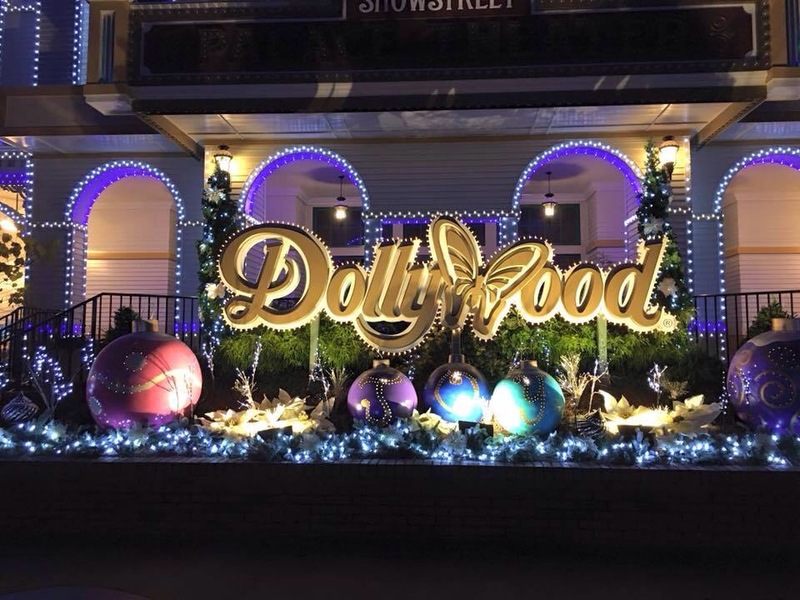 This entry was posted in News, Press Release and tagged Bllboard, Cheryl Riddle, Christmas, Dolly Parton, Dollywood, hair, outfit, Pigeon Forge, Pressrelease, Tennessee, USA by dollyfan. Bookmark the permalink.